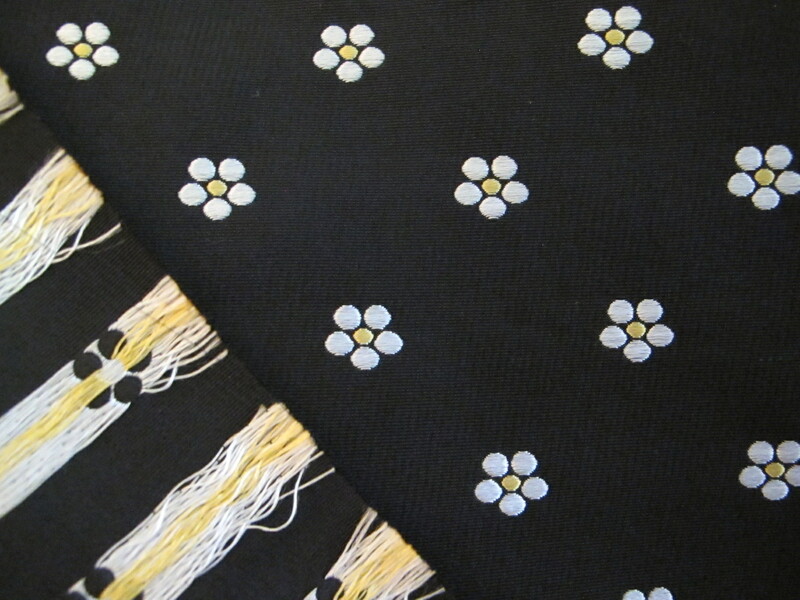 These fabrics were the speciality of stores that curated beaded Swiss laces, Italian dress silks and French matelassé and sold them for between $200 and $600 a metre. I’m not sure where those stores are anymore. Maybe the Rue Cambon. I remember it well. I picked up this Duchess in a studio sale of a local designer who specialised in top of the range fabrics and exquisitely worked garments. 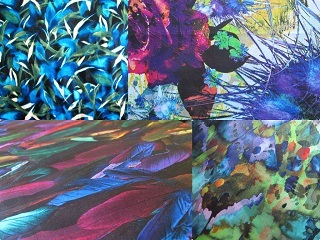 It was long, long ago and some my most favourite fabrics ever came from there. And, were turned into some of the best things I ever made too. 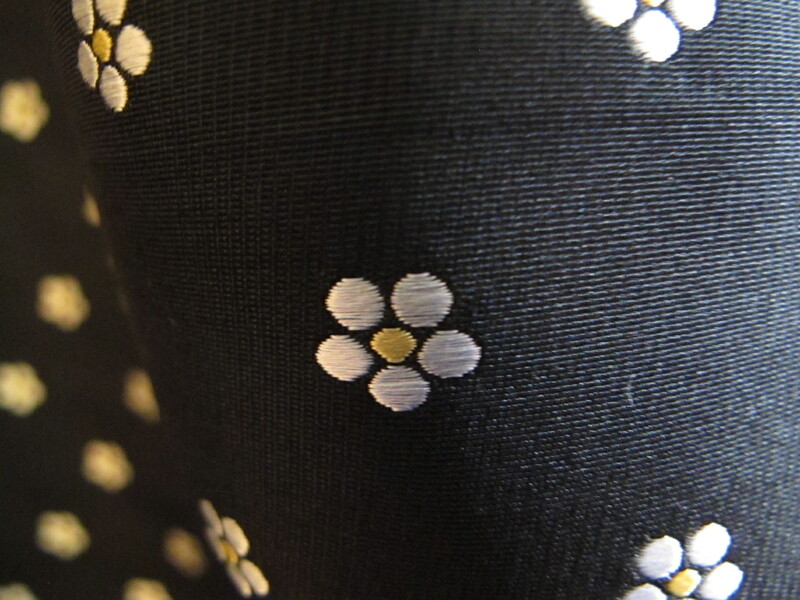 If you are unfamiliar with the Duchess silk satins, they are a densely woven and very crisp and architectural fabric. They are often cut into voluminous garments because of this architectural quality, as you may see in this image. You can see the scale of the embroidered flower in this image above, and here is another small scale image to contrast. Just look at that embroidery! This is a truly special bit of Duchess. 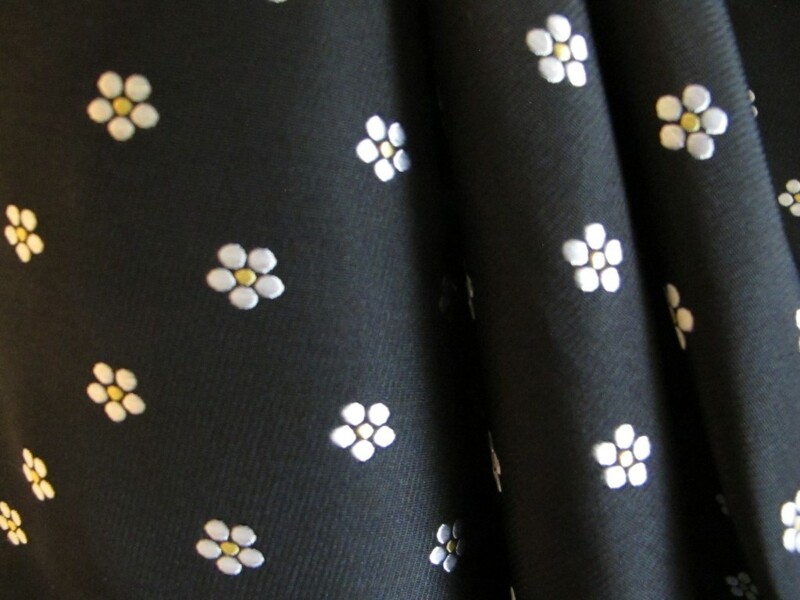 I did buy this fabric in a studio sale a long time ago, but it was still very pricey for me, which even then was a markdown on an original wholesale price. I’m not even going to tell you what the price was. 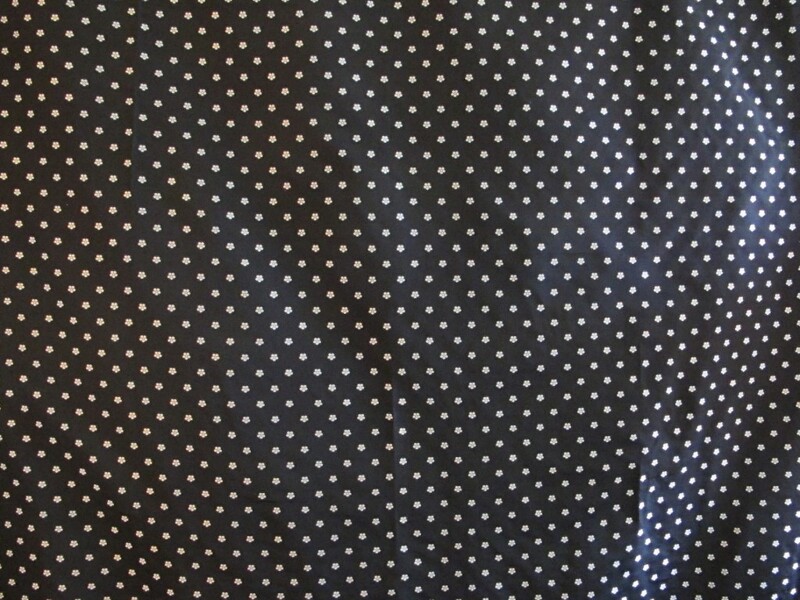 I’m marking this fabric now at $55 a metre which is a cheaper price from the one I paid way back then, and cheaper than the plain colour Duchesses that circulate now. 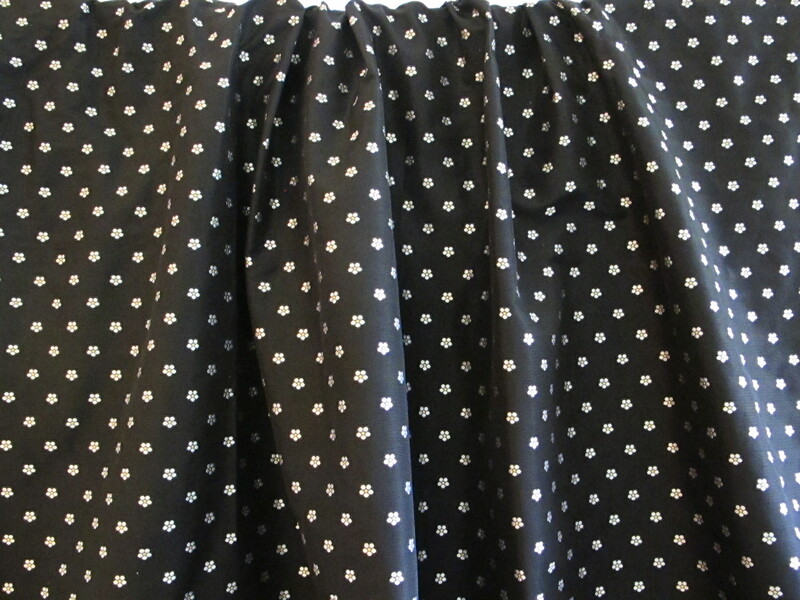 The fabric width is 133cm and the length is a dress length of 2.8 metres, so the whole piece will be $154. I will need to send this one in a medium satchel at $13.40.